The WVNPA has partnered with Washington Nonprofits to offer some of their programming to our members for a discount. 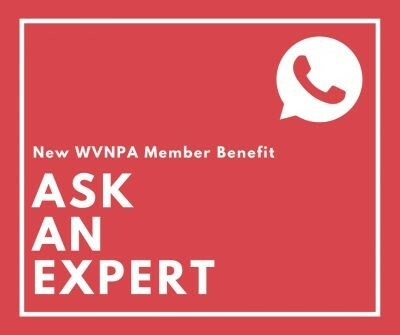 WVNPA Members only pay $40 for this webinar! Email ashley@wvnpa.org for the discount code. Whether you’re just stepping into your first fundraising role or you are a seasoned fundraising veteran, this two-part webinar series will be useful for you! You need a fundraising plan and rhythm that encourages donor trust and raises more money. You desire fundraising confidence. Ask, Thank, Report, Repeat is the answer. Come learn the secrets behind these four simple, yet powerful, words. By the end of this webinar series you will know how to build an annual fundraising plan that is measurable, repeatable and successful. Two-part online course from 12:00pm to 2:00pm PST (3:00pm to 5:00pm Eastern!) on Wednesday, October 10 and Wednesday, October 24.
WHO SHOULD ATTEND: Current fundraising staff, executive directors, and board members. Build a repeatable fundraising plan that honors your donors and raises more money year after year. 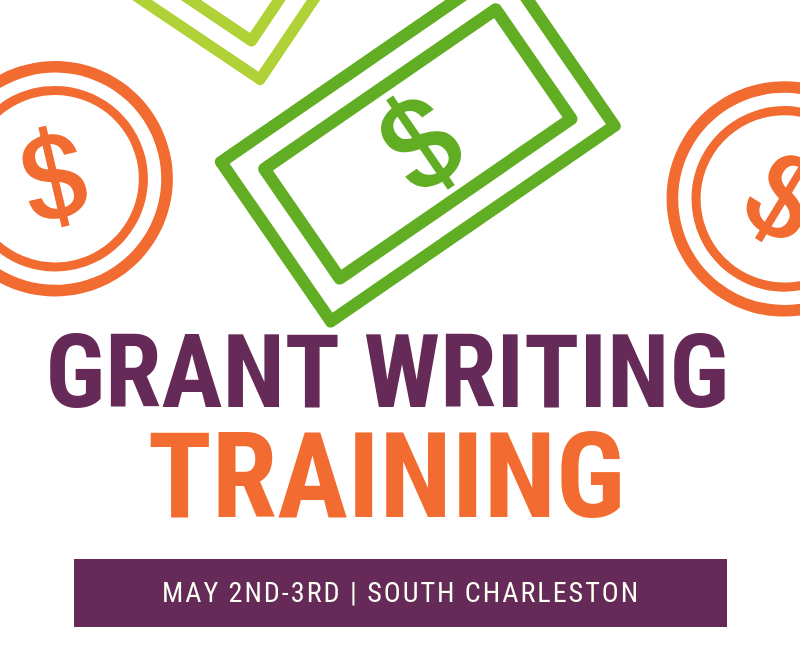 Increase your fundraising confidence and knowledge. Review resources and samples to help you improve your storytelling and fundraising offers. Jim Shapiro has spent 20 years serving and working in the nonprofit sector. He is co-founder of The Better Fundraising Co., former founder of The EDGE Group and in his first decade of work was the Vice President of Development at CRISTA Ministries. Jim is a seasoned and experienced development professional and has led successful capital campaigns, events, and development efforts for a large number of organizations. He has consulted with charities, community groups, churches, and schools throughout the Pacific Northwest on topics of leadership, board governance, and management. Washington Nonprofits is offering WVNPA members a discounted price. All sessions will be recorded and each week’s recording will be sent to all registered participants.